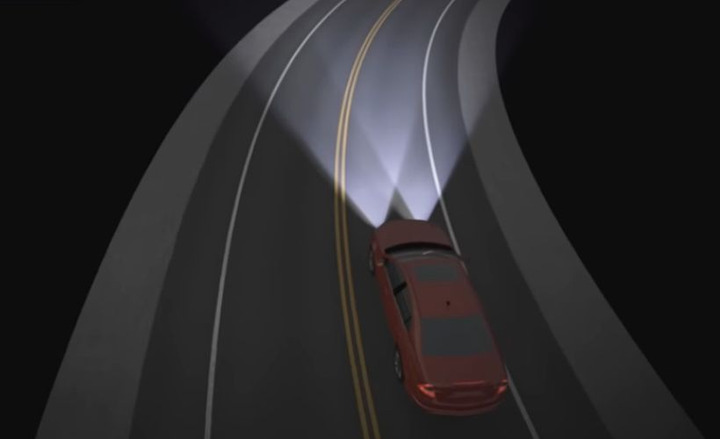 Adaptive headlight systems allow drivers to spot a difficult-to-see object on a dark, curvy road about a third of a second earlier than they would with conventional headlights. Adaptive headlight systems allow drivers to spot a difficult-to-see object on a dark, curvy road about a third of a second earlier than they would with conventional headlights, according to a 2014 study from the Insurance Institute for Highway Safety. 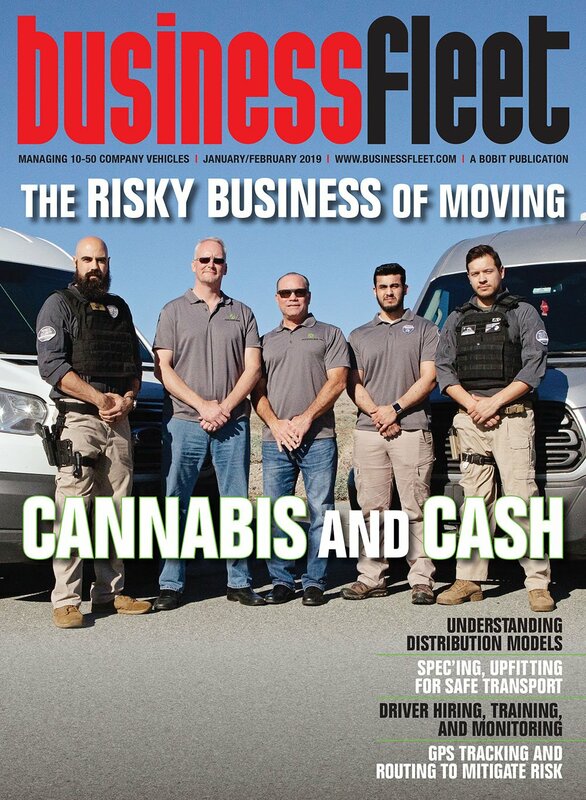 What's more, 2012 research by the Highway Loss Data Institute showed that vehicles equipped with optional adaptive headlights had lower rates of insurance claims under most coverage types than the same vehicles without the technology. Because they are proving to be a critical safety feature, it's no surprise that adaptive headlights are growing in popularity. As a fleet owner or manager, it's important to understand the benefits of adaptive headlights and how they work. Small motors attached to each headlight. 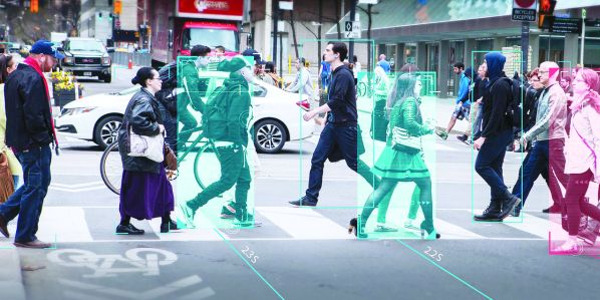 The data from the sensors are interpreted by an electronic control unit (ECU), which determines the vehicle's speed, and the angle and length of the curve it is negotiating. The ECU then directs the motors attached to each headlight to move the beam to a specified degree for optimal lighting potential. Most adaptive headlight systems can turn the headlights up to 15 degrees or more per side — better illuminating the road ahead. 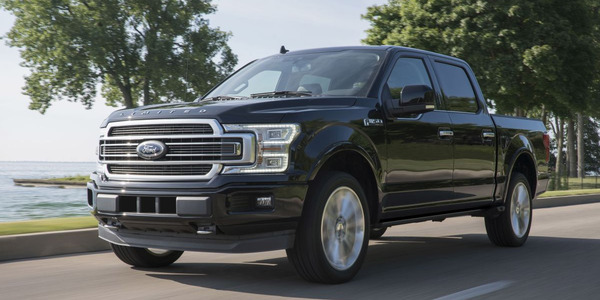 Most systems also include a self-leveling system, which helps correctly position the headlights and prevents them from pointing too far up or down when driving on hilly terrain. Adaptive headlights offer an additional safety benefit. 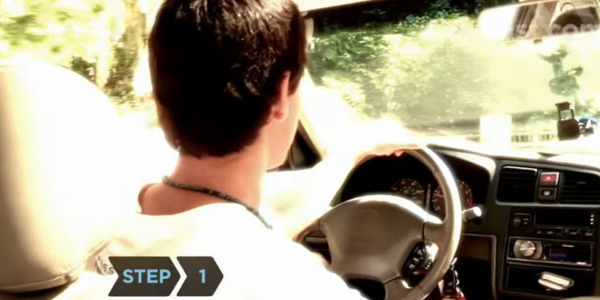 The high beams stay active on both sides of a preceding car without glaring the driver. They also reduce glare for oncoming drivers as compared with traditional headlights. 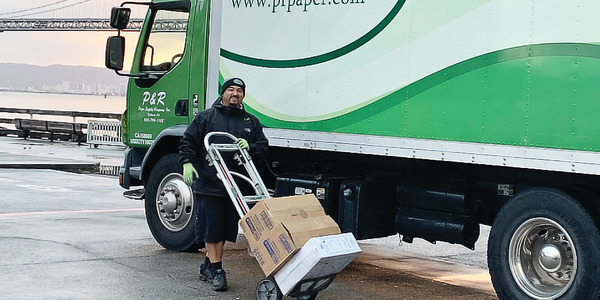 From Uber drivers to scooter users and pedestrians buried in their cell phones, fleet drivers navigating medium-duty trucks in the big city face an entirely different reality than their suburban or rural counterparts. 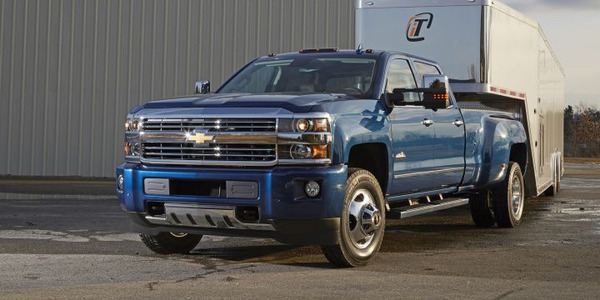 General Motors is recalling an estimated 18,547 2016 to 2018 Chevrolet Silverado 3500 and GMC Sierra 3500 trucks equipped with gasoline engines and dual fuel tanks for a possible defect involving a sensor. Using two camera-based technologies, Ambu-Trans reduced fleet collisions from 35 a year to six. 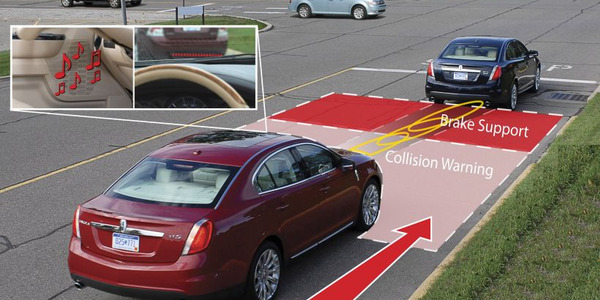 Although automatic emergency brake systems have proven to prevent typical front-to-rear crashes, a new study from the Insurance Institute for Highway Safety is exploring additional opportunities to increase the effectiveness of the technology. 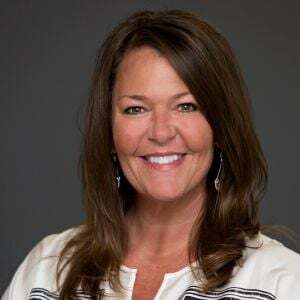 The Insurance Institute for Highway Safety and Governors Highway Safety Association will jointly host a forum in April to address the ongoing problem of speeding, which is a factor in about 10,000 roadside fatalities each year. 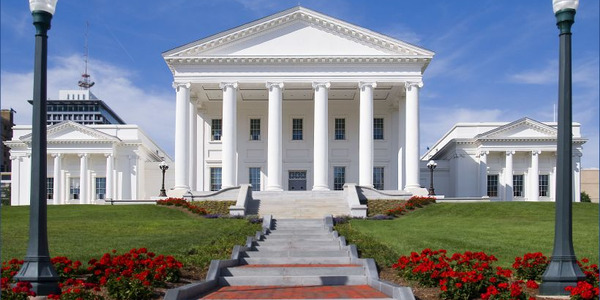 With the goal of tightening an existing law prohibiting texting while driving, both houses of Virginia's General Assembly recently voted to ban the use of handheld mobile devices while operating a motor vehicle. 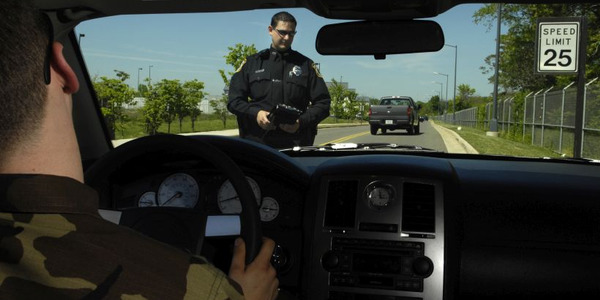 Several cities are responding to what they view as lax state legislation by passing their own distracted driving laws. 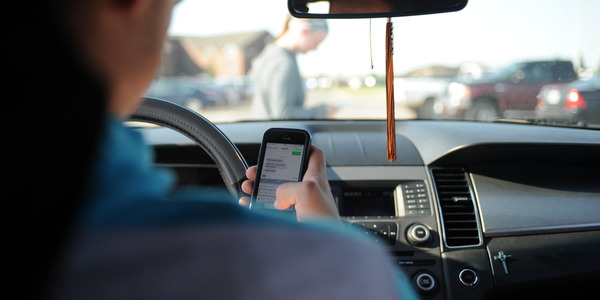 Three states in the nation still allow texting while driving and only 16 have adopted hands-free laws, according to the Governors Highway Safety Association. 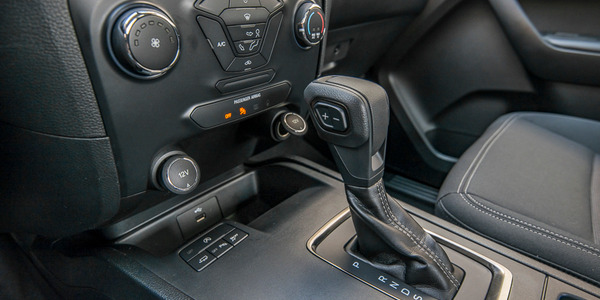 Ford Motor Co. is recalling an estimated 3,500 2019 Ford Ranger midsize pickups because the shifter interlock may malfunction.